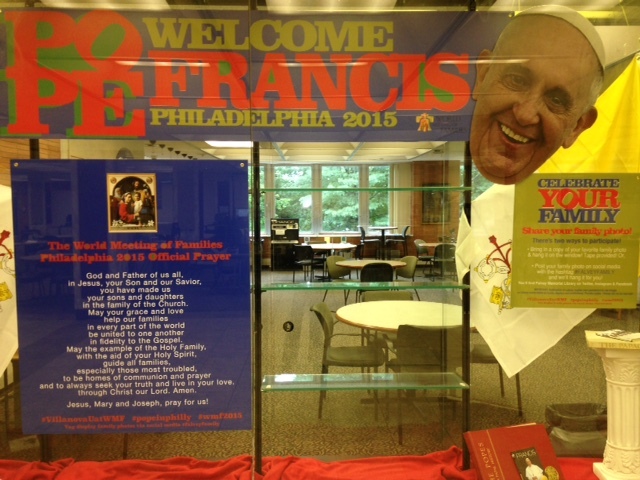 One Book Villanova Author’s Visit & Book Signing- Today at 4:30 p.m. in Speakers’ Corner! The University’s One Book Villanova author, Reyna Grande, will visit us for a book signing. Her book, The Distance Between Us: A Memoir, was chosen to be the 2015-2016 One Book Villanova selection for the University community. OUS: Pre-Law Advising Workshop- Today at 12:00 p.m. in Room 204! This workshop will look at the components of the law school application process which include: letters of recommendation, grades, LSAT scores, evaluators, diversity statement, LSAT writing sample, and more. floor lounge of Falvey Memorial Library for some fun. The VEEC is a social club, focused on recreation and relaxation. Participants gather to play video games in a safe and fun environment. The VEEC is always accepting new members. Open to all. Come join in for games and fun. In spring 2015, ten junior-year students participating in a research seminar with the Department of History undertook a group project to examine how the farms and mills of the Mill Creek Valley transformed into the familiar residential properties of today. Each student chose a property from an atlas published in 1877, traced that property’s development over time, and reconstructed the lives of the inhabitants. Working alongside Digital Humanities staff in Falvey Memorial Library, students constructed an interactive website to communicate their research. Join us as author Arthur Cola, presents a lecture titled “The Silent Chime of the Bell, Immigrants, Riots and Old St. Augustine” about his new book, Pure and Tarnished Hearts. Cola’s seventh novel, Pure and Tarnished Hearts, is a tale of three teens under the leadership of The Rev. Thomas O’Malley, OSA who came to America from Ireland during the famine era. However, it is more than just a coming of age adventure story, it is also historically accurate in presenting actual events taking place in the United States during the famine era. This period of history saw riots and protests against new immigrants and Catholics. Villanova University, called Villanova College at the time, is featured in the story, as is the St. Augustine Church and a variety of iconic places in and around the Philadelphia area. Copies of Cola’s book will be available for purchase and signing after the talk. Light refreshments will be served. 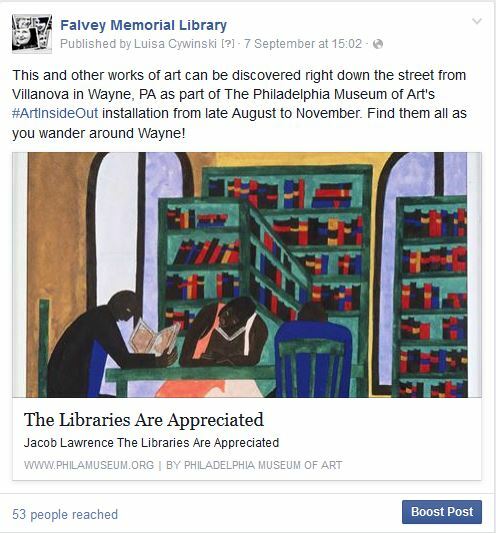 This event, co-sponsored by Falvey Memorial Library and the American Catholic Historical Society, is free and open to the public. Need a graphing calculator for an assignment or test? 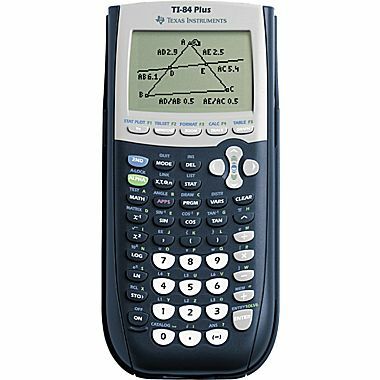 You may borrow a Texas Instruments graphing calculator from Falvey for up to 3 hours. Follow us on Twitter, Tumblr, or Facebook to get the latest and greatest updates! Did you keep up with the Apple Event goings-on of yesterday? If so, you probably heard all about the Apple Pencil, and at $99 it is perhaps the most affordable announcement of the day (hellooo, $800 iPad Pro). It is unclear whether this precision stylus will work on older iPads at this time. Some sassy voices from the Twitterverse have voiced that Samsung already did this with the Samsung Stylus – and that the newly announced iPad Pro keyboard is basically the Microsoft Surface, et cetera – but with respect to both sides of the Apple versus Everyone Else war, this Apple Pencil looks sleek and functional. Have you tried using the wealth of JSTOR ebooks that can be found through the library catalog? New titles are added all the time. Just search for “JSTOR books” as the author. 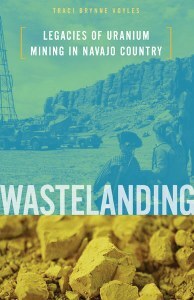 Among the new titles added this year is Wastelanding: Legacies of uranium mining in Navajo country. “Long before uranium was commonly known for its associations with both nuclear power and nuclear bombs, and long before atomic power took hold of the American public imagination…uranium was mostly considered waste.” Uranium mining created a wasteland without consideration for the bodies who inhabited the space “where toxic materials [were] excavated, exploited, and dumped” and is termed by the author as environmental racism. On this day in 2000, the musical “Cats” closed on Broadway. Today, it still remains the third longest-running show in Broadway history. Based on T.S. Eliot’s “Old Possum’s Book of Practical Cats,” the Andrew Lloyd Weber musical is very dance-oriented and features a cast of humans costumed as cats. For the most part, each song tells the story of a different cat in the Jellicle cat tribe. It’s not for everyone – but it is a good time!